GMPC Printing Is Your LOCAL EDDM Specialists! No postage permits required...no mailing lists needed...and you can target every single door in your neighborhood, your town, your county and beyond! That's the beauty of Every Door Direct Mail (EDDM). In Clifton, Montclair and the surrounding Northern New Jersey area, GMPC Printing & Marketing is your LOCAL EDDM specialist. We make marketing your business and promoting your products and services fast, easy and affordable! At an amazingly low 16¢ per piece, EDDM gives any businesses the chance to promote their products and services without all the cost and hassle that you typically associate with direct mail marketing. You don't even need a mailing list! 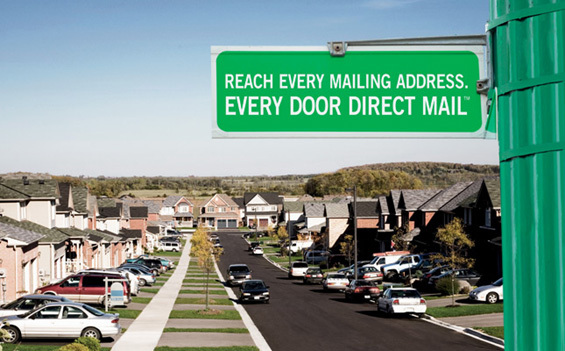 For more information on Every Door Direct Mail, or the benefits of integrating direct mail into your overall marketing campaign, please speak with a GMPC Customer Service Representative. Are you ready to take your Every Door Direct Mailing to the next level? Need more information?